I never imagined I would get to work with someone as well known and talented as Ashleigh from Sewrella, but here we are! I am in love with the Rover Bag design I made, and I am ecstatic that she loved it just as much. 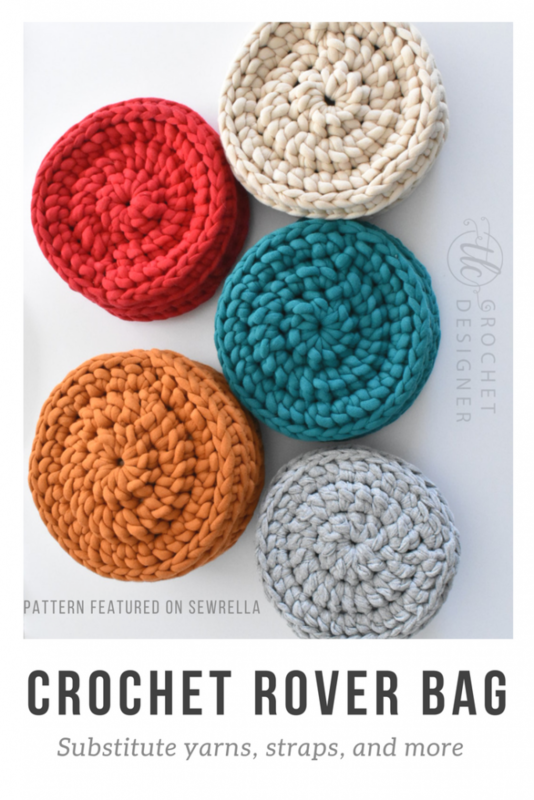 If you haven’t gotten a chance to check out the pattern yet, it is FREE on the Sewrella blog. If you have had a chance to check out the pattern, I have tons of great ideas to make this bag uniquely yours. 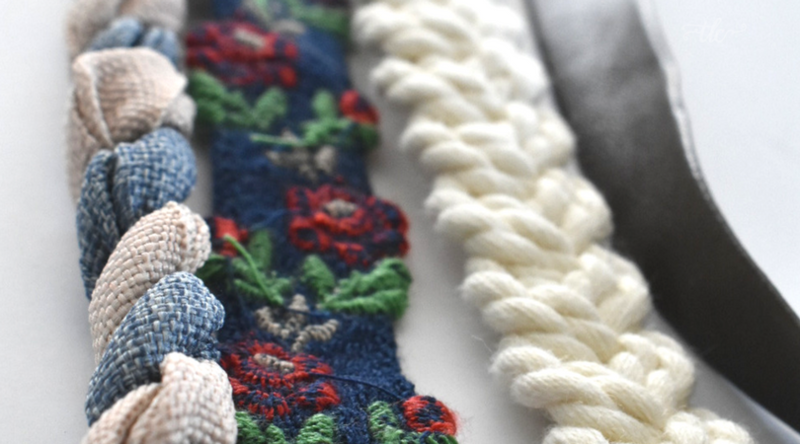 Below you will find yarn substitutions, color options, and some cute inexpensive strap ideas. 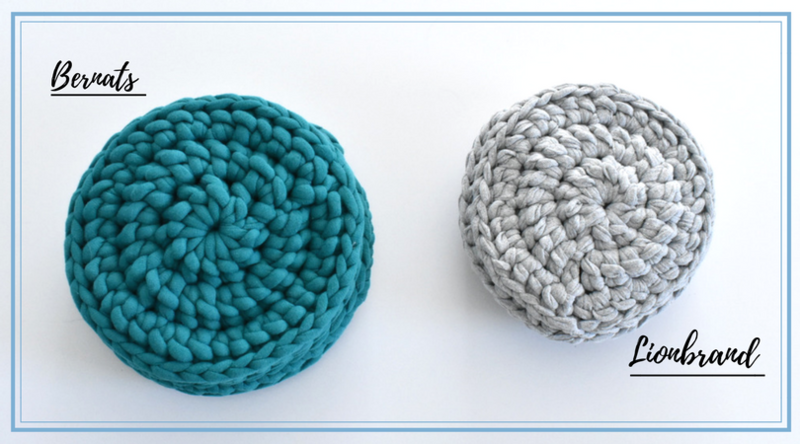 I’ve wanted to make one of these round canteen style bags for a while now, but crocheting single crochets in the round with thin yarn is just something I don’t have the attention span for. Instead of torturing myself trying to count my rounds and stitches 100 times over, I redesigned the wheel. Bigger yarn and bigger stitches was the answer to my canteen bag problems. This bag can be made start to finish in less than an hour. ONE HOUR! This may be one of the reasons that I have already made myself 5… and I am not kidding. I literally have 5 Rover bags and I don’t regret it. Good problems, am I right? I may decide to list the finished physical bags on my Etsy at some point so if you are interested you can message me here on my Etsy Shop and request a Rover Bag custom order. It has all the squish! I love this yarn from Lionbrand and I cannot wait for more fun projects with it. When using this yarn as a substitute make sure you do it double stranded. I pulled one end from the middle and the other end from the outside on the same skein. Also this yarn makes the bag a little bit thinner, so on round 4 of each side panel you may want add an additional SC row so there is a little extra room in your bag for all your goods. Only takes one skein to make a bag. Here is the difference in the two yarns with this pattern. 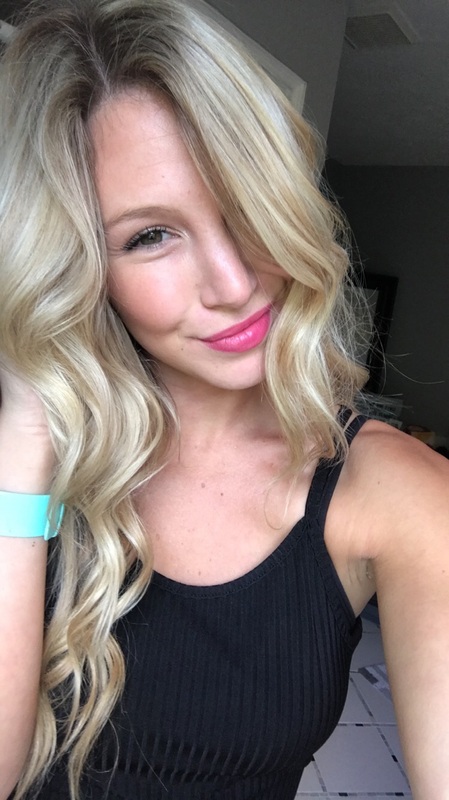 Each uniquely beautiful. 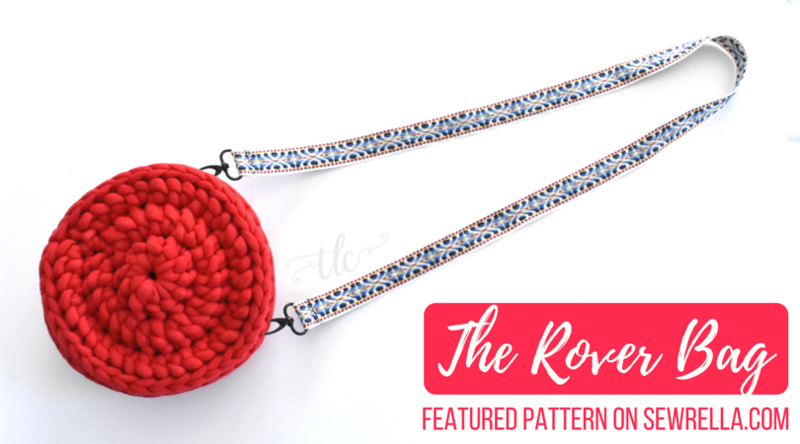 Straps are the perfect opportunity to get creative on this pattern. I discovered that at craft stores like Joanns and hobby lobby that you can actually go in the ribbon/rope aisle and by some awesome strap material by the yard. They all sell cute little purse clips to attach the straps if you don’t to sew or tie them directly to the bag. The clips are great for when you want to switch your straps to different bags regularly. Below are some great strap finds that I couldn’t leave the store without! If you don’t have a craft store close by (or you just don’t wanna leave the house), I got you covered. Check out my new Amazon list that has tons of cute affordable strap options for you guys. Another solution is to check your closet for old belts or other purses you already own with removable straps that you can borrow for your bag. Also I will be updating my Amazon list with all of my favorite crochet tools like the yarns, hooks, and books I use for you all to see, so check it regularly to see what new things I feel like I can’t live without <3. 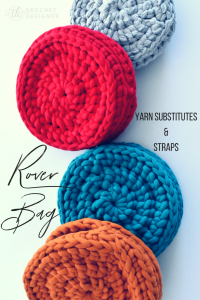 2 Comments on Rover Bag – Yarn Substitutions, More Colors, and Strap Ideas! What is the circumference of the bag using the Bernat yarn? I would like to measure the one I am making with another type of yarn. Thank you so much so excited. Hey Lisa! The circumference is approximately 8 inches. Good luck!